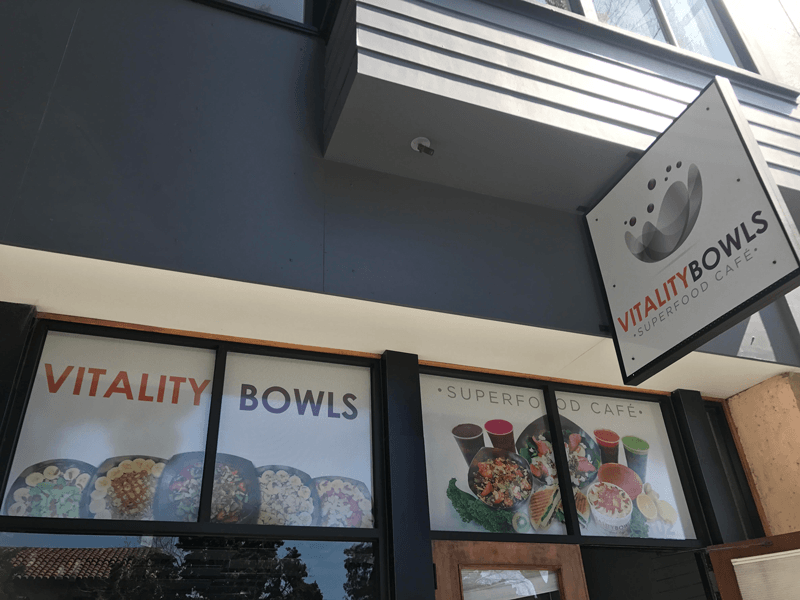 Vitality Bowls Berkeley opened September 2017 as the company’s 27th California café at 1625 Shattuck Ave. It’s conveniently situated in the heart of the city, near a number of popular community shops and businesses – not far from the UC Berkeley campus. Local residents and students love Vitality Bowls Berkeley’s superfood-packed acai bowls, smoothies, fresh juices, salads, and Panini. 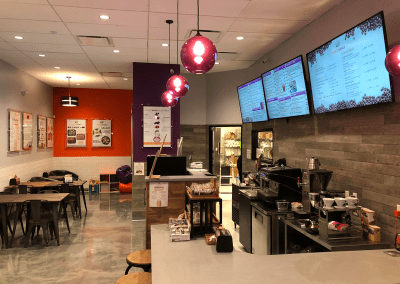 The Energy Bowl made with Organic Acai, Guarana, Goji Berries and Bee Pollen as well as the Egg Panini made with organic, cage-free eggs are some of the café’s most popular items. Vitality Bowls Berkeley also offers organic kombucha and cold brew nitrogen-poured coffee on-tap as well as a full-service coffee bar complete with espresso and superfood drinks. The location often caters to local companies.